Manchester United manager Jose Mourinho believes there are “many reasons” why the team have under-performed this season. He told reporters on Friday that Newcastle United will be a tough opponent as he looks to end a run of four games without a win. 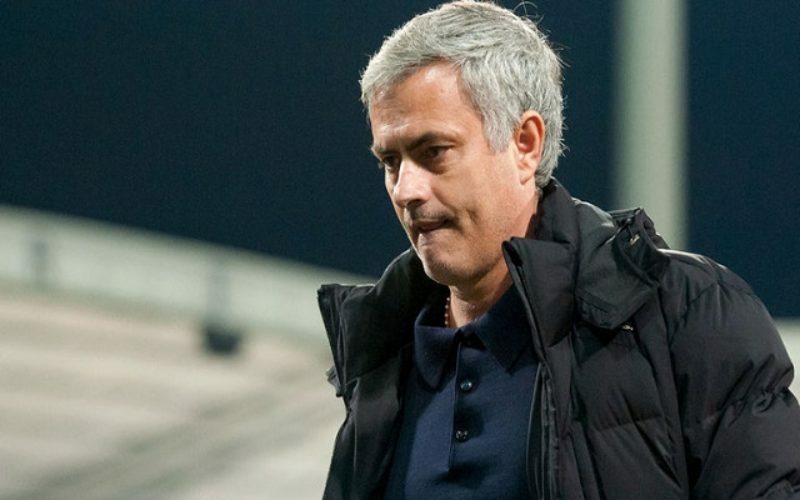 “We know our opponent also needs points,” Mourinho added. “They have a very, very, very good coach (Rafael Benitez), a team that is always well organised against teams of the first part of the table.